A method and a device are proposed, which allow the interval of temperature control in liquid-flow cryostats to be to extended from 2 to 520 K.
I.P. Zharkov, V.B. Podolich, V.V. Safronov. Thermoregulation system for optical microscopy in a temperature interval of 40–800 K. Prib. Tekhn. Eksp. No. 5, 1 (2005) (in Russian). I.P. Zharkov, V.M. Ermakov, V.V. Safronov, A.G. Chmul. Universal thermoregulated cryostat system. 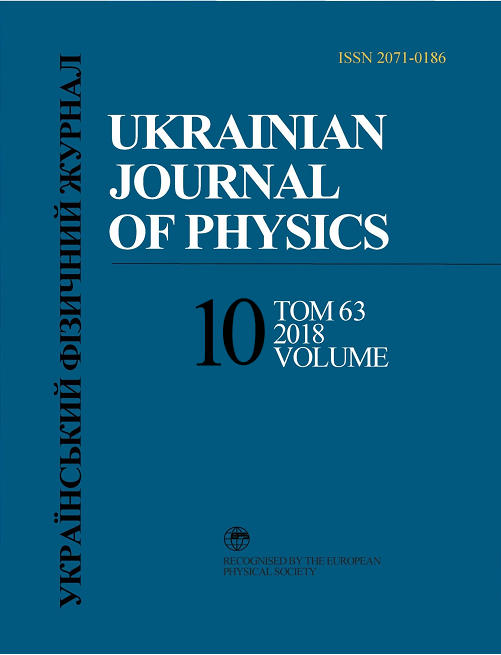 In Proceedings of the 1st Ukrainian Scientific Conference on Semiconductor Physics UNKN-1 (Odessa, September 10–14, 2002), Vol. 2, p. 279 (in Russian).